The Liberal government's plan to divide an enormous amount of maintenance work on the navy’s frigates among three of the country’s major shipyards likely won't calm a political brawl over the criminal case involving the military’s former second-in-command, experts said Thursday. Splitting the work seems like a time-honoured political tactic. But for the Liberals, the stakes are higher. The Liberal government's plan to divide an enormous amount of maintenance work on the navy's frigates among three of the country's major shipyards likely won't calm a political brawl over the criminal case involving the military's former second-in-command, experts said Thursday. It's also unlikely to do much to mollify the cutthroat competitive reflexes of the corporate interests involved — which also have been laid bare by the prosecution of Vice-Admiral Mark Norman. The federal government's plan for up to $7 billion in maintenance work over the next few decades was announced today in a press release. Public Services and Procurement Canada announced it intends to award repair and maintenance contracts on the 12 warships to Irving Shipbuilding of Halifax, the Davie Shipyard in Levis, Que. and Seaspan's Victoria Shipyards in British Columbia. On the surface, the advance contract award notices that went out to the three yards look like an example of a tidy, time-honoured political solution to braying regional economic interests: spreading the money around. But the stakes for the Liberals are higher, given their promise during the last election campaign to fix procurement and substantially invest in the navy. The Trudeau government also has a compelling political interest in demonstrating (at least for appearances' sake) that shipbuilding is not the bureaucratic and corporate gong show portrayed in recent court filings by Norman's defence team. Norman, the former commander of the navy, was charged with one count of breach of trust after being accused of leaking cabinet secrets in 2015 to executives at the Davie shipyard in relation to a separate $668 million project to lease a temporary supply ship. His case has been erupting in question period and before parliamentary committees ever since. 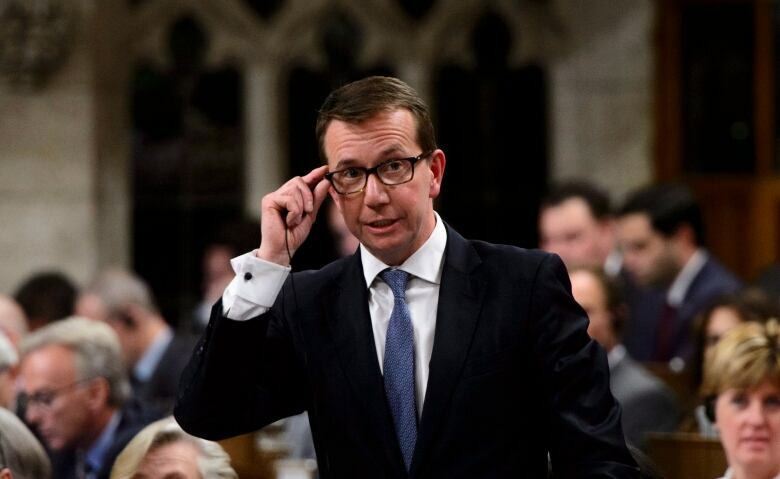 Today, Treasury Board President Scott Brison faced an opposition grilling over suggestions of contacts between himself and Irving Shipbuilding. He denied — again — having contact with the powerful company. Norman's lawyers have asked the court to force the government to hand over documents related to the supply ship project. In the process, they have painted a picture of political corruption and a procurement system where senior bureaucrats allegedly have worked to defy cabinet directives. One defence expert said the Liberals are eager to dispense with that perception by playing up the billions of dollars that were going to be spent on vessel maintenance regardless, and by tying it to the national shipbuilding strategy. "With the election now less than a year away, the Liberals have to have something where they can say, 'See, we're keeping to our promises,'" said Rob Huebert of the University of Calgary. "Problem is, it's mostly smoke and mirrors. You need to maintain the navy." The announcement, he said, also distracts from the modest progress the strategy has made in actually delivering ships to both the navy and the Canadian Coast Guard. 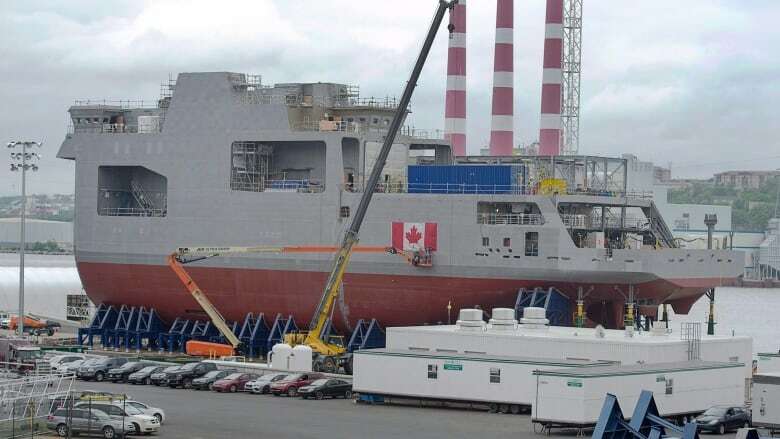 Irving Shipbuilding has made headway in construction of five Arctic ships and the federal government recently announced it preferred a Lockheed Martin-BAE Systems design for the new frigates. As of last summer, Seaspan was working to correct welding defects in the first three fisheries science vessels. Timelines on many projects have either slipped or have remained indefinite. The coast guard's dire need for icebreakers prompted the Liberals earlier this year to direct a contract to Davie for the conversion of civilian icebreakers for coast guard use. The Quebec company is not one of the federal government's go-to shipyards for construction of new vessels and has been relentless in pitching unsolicited projects — much to the chagrin of both Irving and Seaspan. 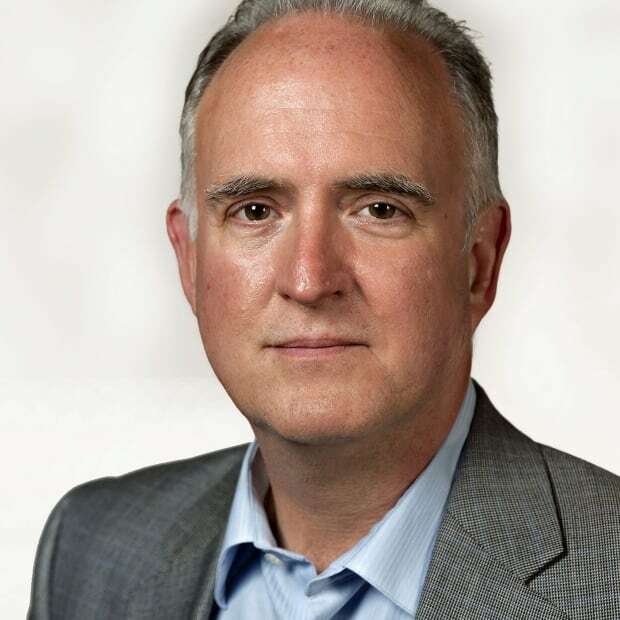 Dave Perry, a procurement expert with the Canadian Global Affairs Institute, said the new frigate maintenance project does not change the yardsticks for the shipbuilding strategy. It also does not guarantee an end to the behind-the-scenes corporate warfare that has fuelled the criminal case against Norman. The repair and overhaul contract "is a solid revenue stream" for the companies involved, Perry said. "Whether that will make everyone play nice with each other, I have learned not be optimistic about that." There is also an uncomfortable (and as far as the Liberal government is concerned, unspoken) aspect of this matter — that the frigate repair announcement is directing billions of dollars toward a company that been accused of receiving illegally-leaked cabinet secrets. Perry said he believes the publicity surrounding the Norman case has hurt Davie's attempts to drum up business elsewhere. Today's announcement also upstaged Conservative Leader Andrew Scheer, who visited the Davie Shipyard on Thursday. 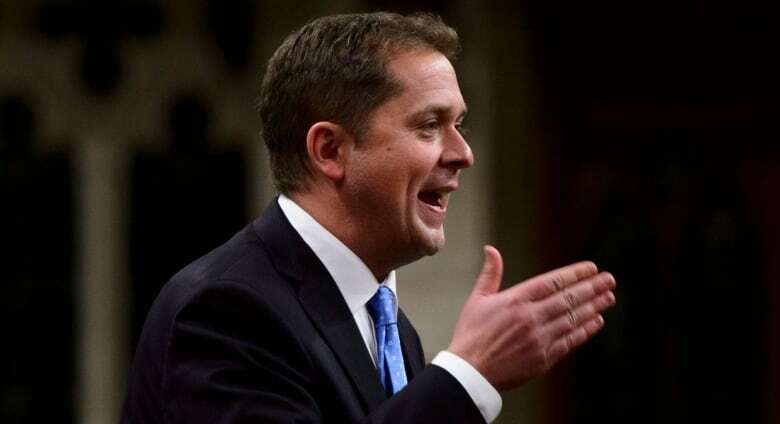 "It's interesting they chose today to make this announcement," Scheer told reporters in Quebec City. "We've been saying for some time they have been neglecting the Davie shipyard." The Liberal government also is planning another big shipbuilding announcement at the Irving yard in Halifax for Friday morning — just as lawyers in the Norman case return to court to argue over the disclosure of documents. Maybe it's a coincidence. The Liberals want to 'refresh' the shipbuilding strategy. What does that mean?